Work for AWS Secrets Manager? Learning about AWS Secrets Manager? "The secrets manager made it easy to store and retrieve secrets, passwords, and other sensitive keys"
The ease of integration and availability the secrets manager provides. All of my services within AWS can access it easily with a little IAM permission magic. Tapping into this service was simple and effective. I'd like to be able to store more complex objects within the secrets manager, but that may be beyond the scope of what it was intended for. There are other options out there such as Consul from Hashicorp, but you'll have to setup and maintain the infrastructure yourself. This service is out of the box and easy to maintain. We needed a distributed, simple mechanism for storing authentication keys with the various services we have that need to communicate in a secure manner. "Great alternative for Vault in the cloud"
Like in every AWS service, the link with an IAM role is seamless, thus allowing you to grant exact permissions to credentials stored in Secrets Manager to a specific instance/container/etc. It is managed quite easily and even integrates with other services, such as existing RDS instances, automatically. It allows rotating credentials a much easier task. I did not find any features I do not like with SM at the moment. The service is at its very early stages, and so is our usage. However, we are certain that upon further usage we might find a few hiccups here and there. We used to spin up different Jenkins slaves (built via different Dockerfiles) for various jobs. Each of these containers only differed by the Amazon credentials they stored. Now, we are spinning up a single slave - and it grabs the correct credentials from the SM service using the appropriate IAM permission role (attached via CloudFormation). We are also close to integrate it with some of our other applications, especially those utilizing RDS for hosting MySQL DBs, so in the future we can rotate credentials without having to change code/app version to support that. The thing I like best is that we're able to rotate secrets safely without the need for code deployments. I can't think of anything at this time that I would dislike. Our IT person doesn't have any issues with it either. AWS Secrets Manager has been a huge help in securing the secrets in our organization. Although I can't pin point exact details, it seems like our security has been more solid with regards to passwords, etc. since using the program. "A great service if you are already in the AWS ecosystem"
I like how easy it is to store and rotate secrets securely. I no longer have to manage any infrastructure to manage secrets. I can rotate a secret and my service can pickup the new value with ease. I dislike how cumbersome retrieving secrets from the Secrets Manger is. It's not as easy as using Vault. The CLI is unintuitive. Evaluate your needs and see if it can do the job. 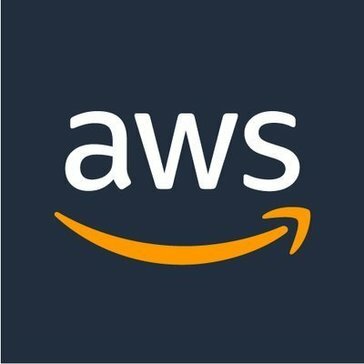 If you aren't all in on AWS then it might not be for you. We needed to store some secrets for our other services to pull from. It's really easy to setup authorizations if you are already using IAM roles. "Convenient and secure place to store secrets"
That my cloud deployed applications have an easy way to get secrets without us having to build a custom solution to integrate with another product. 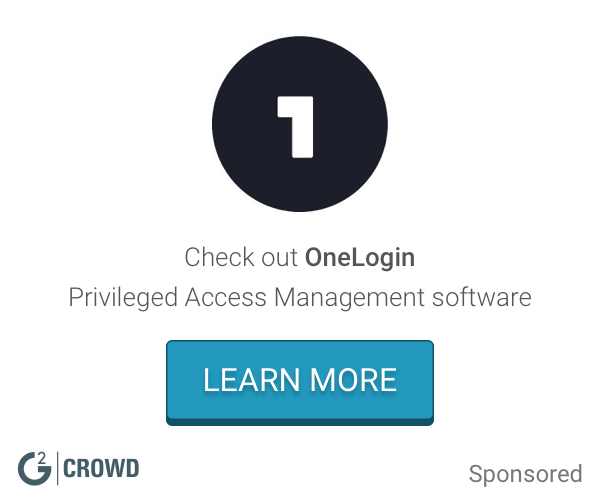 If permissions aren't configured correctly, one might expose secrets to an unauthorized AWS account user. We store credentials that our applications need to connect to various resources. It's nice not to have to login to yet another tool to manage secrets so this has saved us time. "Good Managing tool with lot of features"
We can store , rotate, monitor, and control access to secrets of lot of API's.This is great tool to hide lot of confidential information which is sensitive to business.Good thing is lot of API can restored with cheaper prices and we can manage all keys in one central repository. Even though it has great features some times I feel its difficult to permission for certain factors and its difficult to estimate the cost. Using this, we have stored some keys used for APP and related configuration information. This is useful to manage all information is single place which is really important to any applications. "The correct way to do secrets"
Easy to use with top level security and features. You can encrypt your secrets and enable key rotation for each one. Very expensive considering what you're paying for. Some bugs in the console sometimes (doesn't mess with data). "Ita Wonderful product to save your secrets "
It is to store and rotate secrets securely. I no need to manage any infrastructure to manage secrets. its also monitor, and control access to secrets of lot of API's. "Good to store the secrets key at one place." It is easy with just clicks to set up your secret Ids and keys in aws. It is needed to have json knowledge to make changes to the configuration files. With AWS secrets manager, it becomes one stop Solution and platform for putting everything on cloud and on a single platform to manage with easy collaboration within teams and various other services at AWS. The ability to audit and to have an audit trail available is a key component for any large scale business especially any business that deals with strict regulations. Secrets managers often complain of the lack of support on a larger scale. Key buisness IT issues are spread globally to help our different facilities coordinate and AWS helps control our fluctuating environment. "Had been searching for a solution for long"
* We monitor all AWS Secrets Manager reviews to prevent fraudulent reviews and keep review quality high. We do not post reviews by company employees or direct competitors. Validated reviews require the user to submit a screenshot of the product containing their user ID, in order to verify a user is an actual user of the product. Hi there! Are you looking to implement a solution like AWS Secrets Manager?